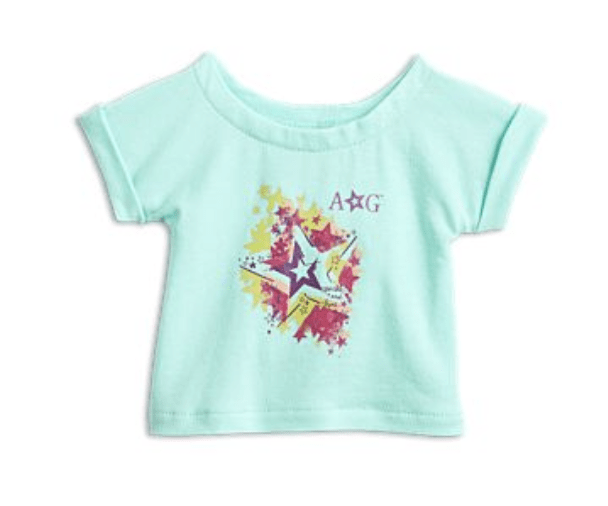 The American Girl Cyber Monday sale is the biggest sale of the year for American Girl and you can find some amazing deals on clothes, furniture, accessories and more! Prices start at as low as $2! Let us know your favorite deals! Items do sell very quickly, so check it out right away if you are interested. You might also want to check out American Girl Dolls for Sale at Costco. 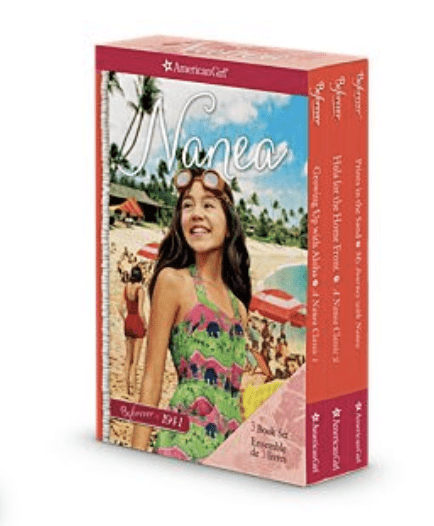 American Girl DVD’s – $5 (reg $9.95) – 50% off! American Girl Mini Dolls – $10 (reg $24.99) – this price is better than Amazon! 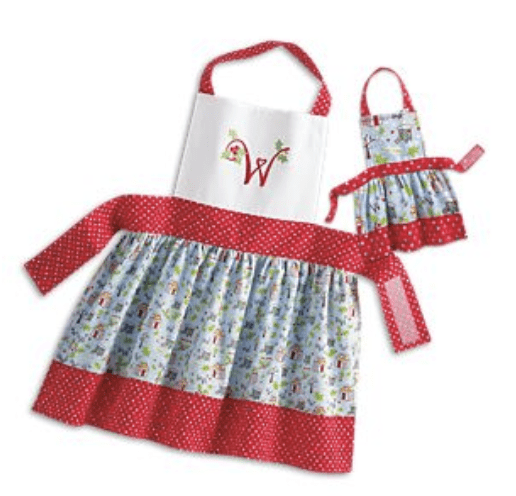 Apron Set for Wellie Wishers Doll & Girl – $11 (Reg $28)! 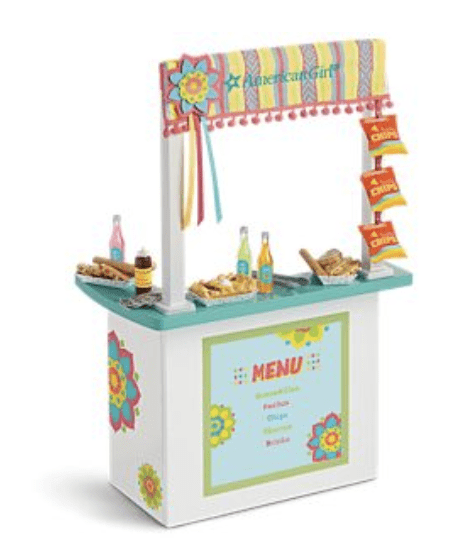 – this would be such a cute gift idea! 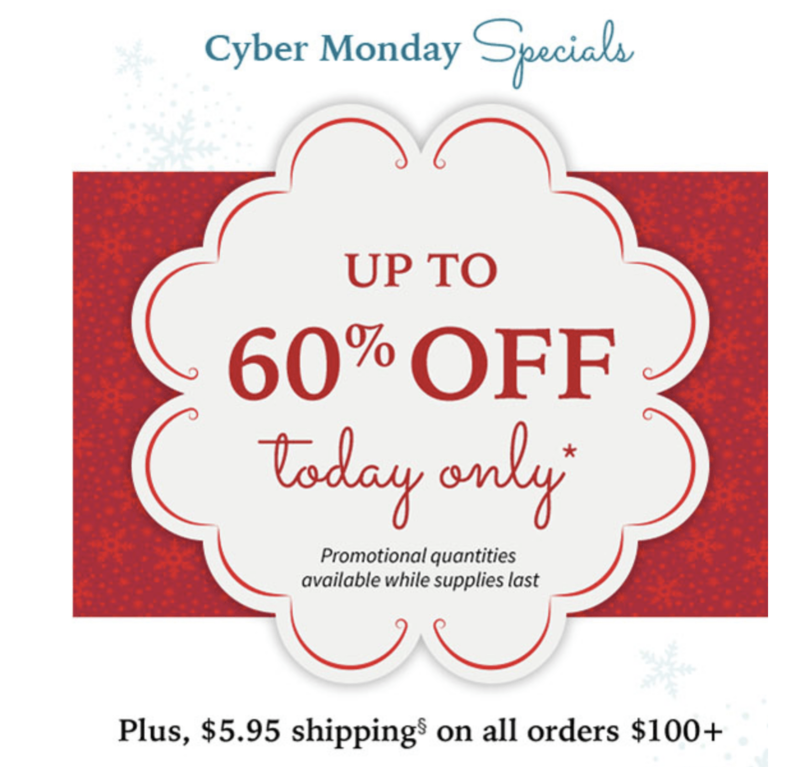 Follow all of the Cyber Monday deals we are sharing here. How To Make American Girl Doll Shoes / Sandals (No Sewing Required)! DIY Duct Tape American Girl Doll Shoes! American Girl Movies Roundup – Best Places to Buy or Rent the Movies!